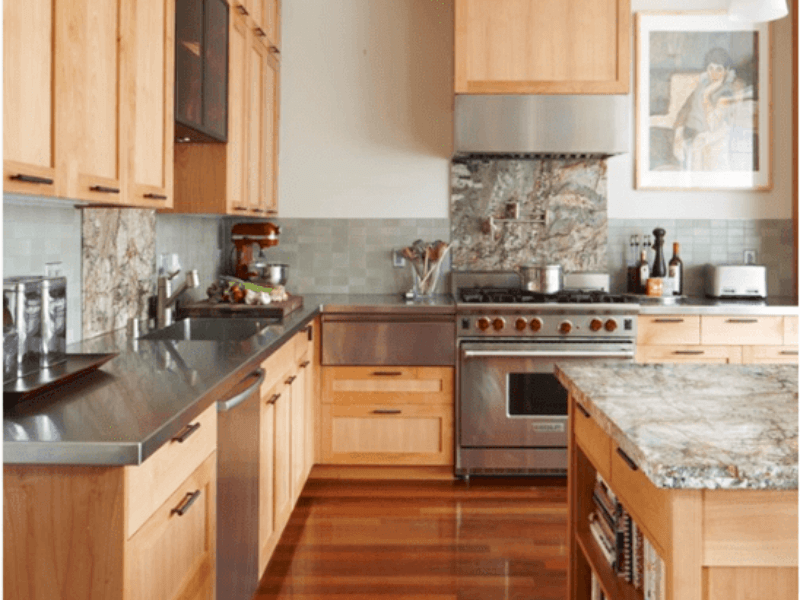 Tired of trying to figure out what to do with all of the stones in your backyard? 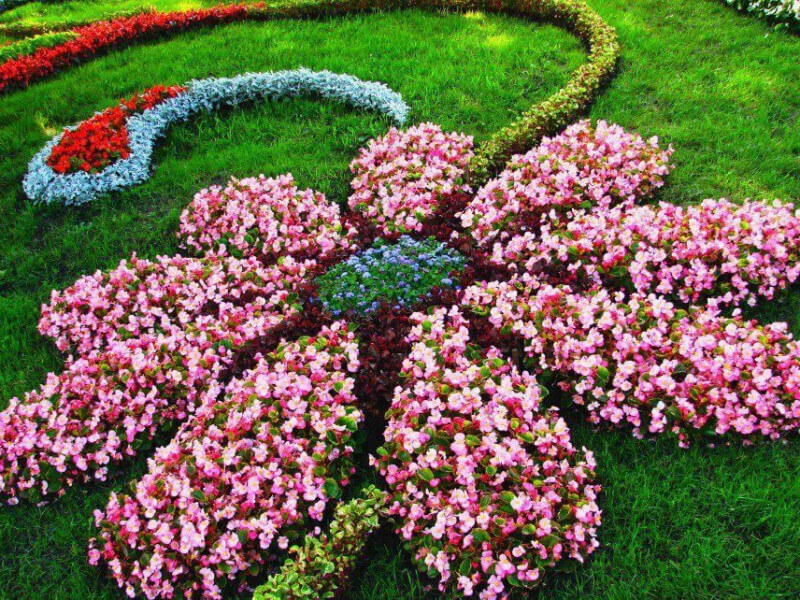 Use them to decorate your garden! 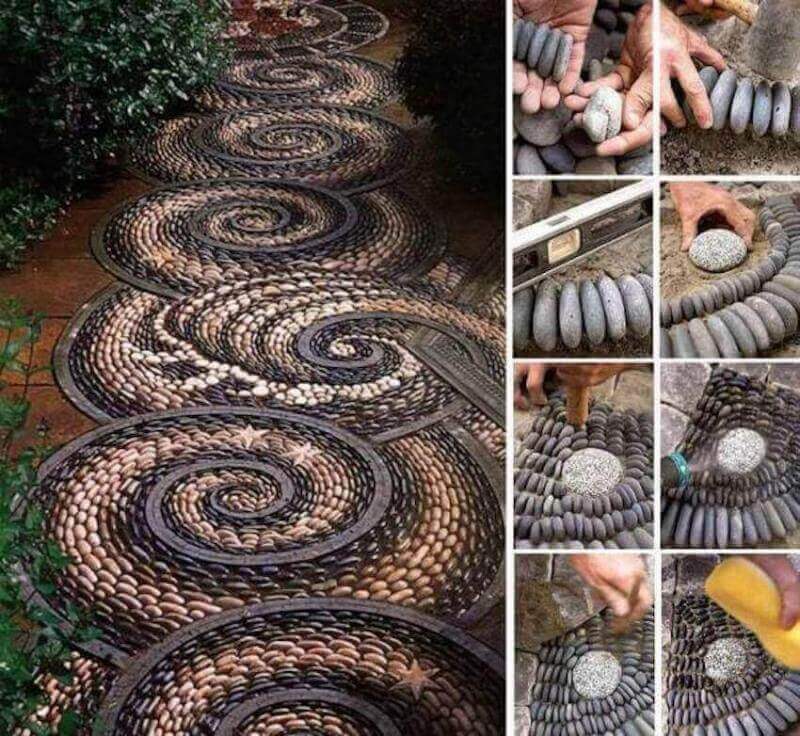 There are many ways to use stones to make your garden unique and beautiful. 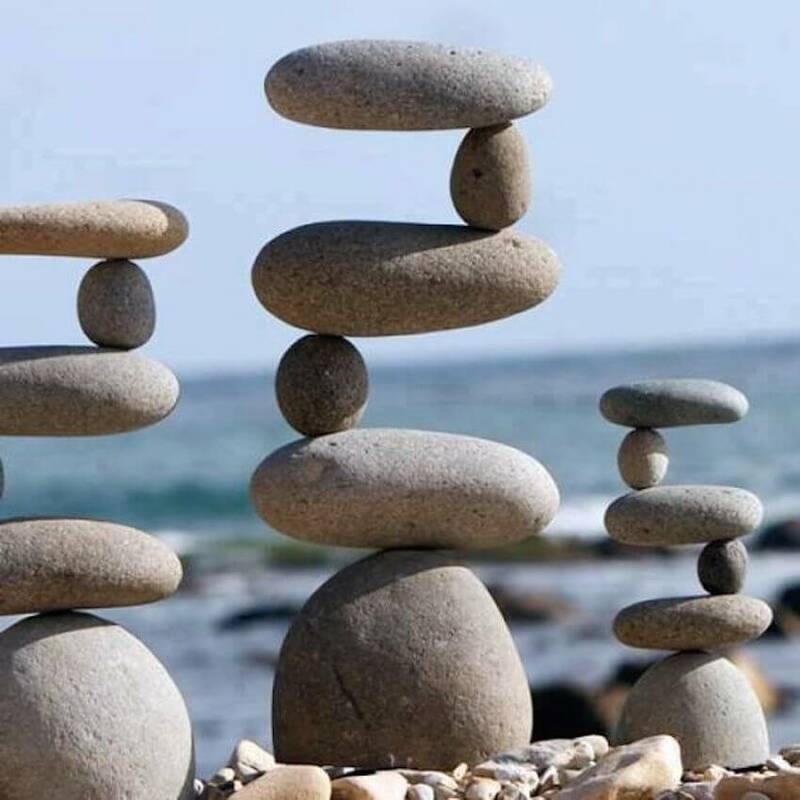 Here are nine creative ways you can use stones in your garden. 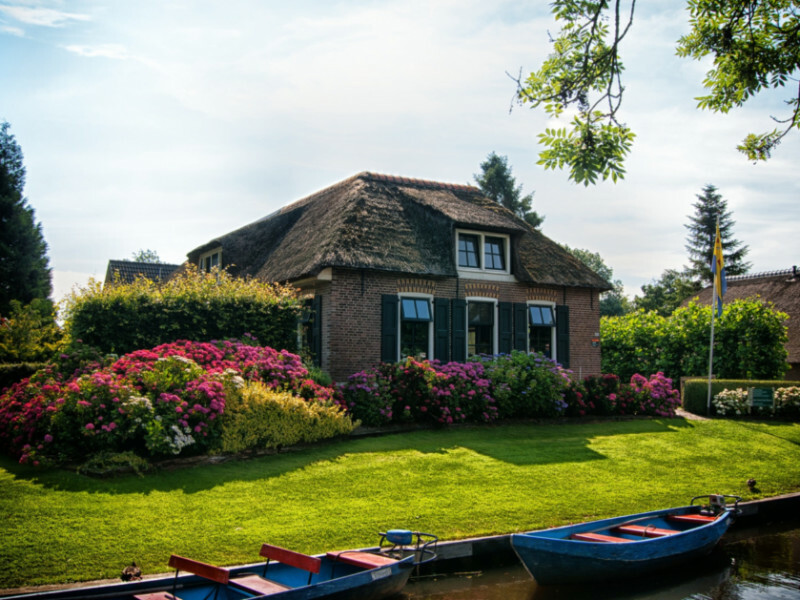 Is your backyard filled with rocks, stones, and pebbles? 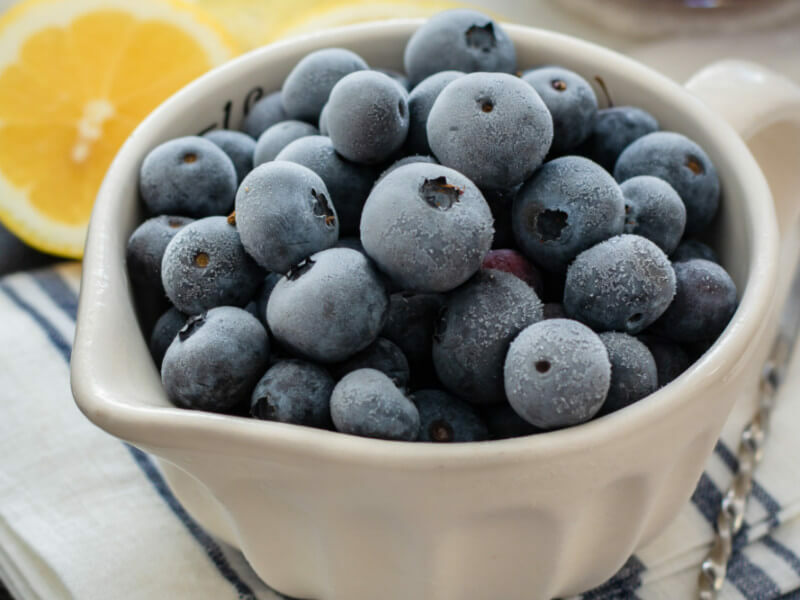 If you’re trying to figure out what to do with them, we have the solutions! 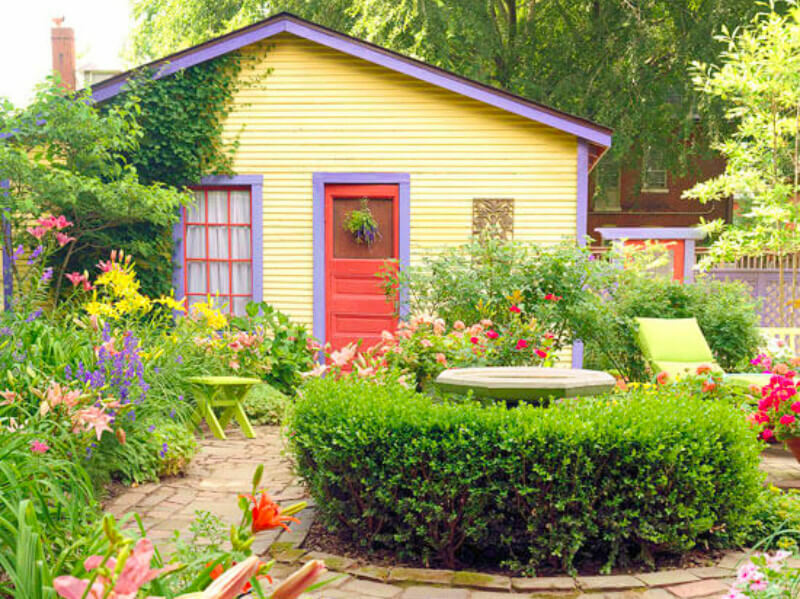 There are many ways you can easily use stones to add character, whimsy, color, and beauty to your garden. From games and water features to mosaics and zen-like inspiration, here are nine ways you can turn your rocks and stones into gorgeous garden art. Building a DIY tic-tac-toe board out of natural elements makes your garden a unique and fun place for children to play. Find stones that are roughly the same shape and size and use paint to transform them into ladybugs and bees. 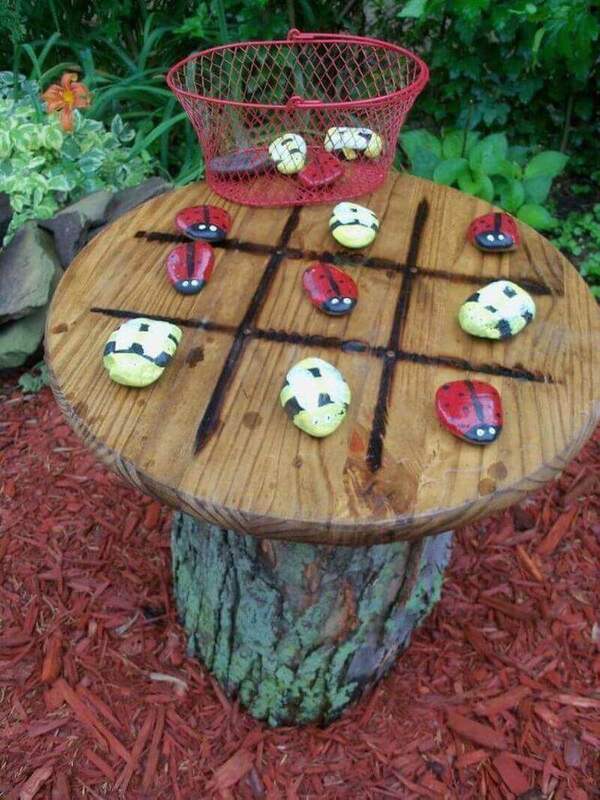 Your kids will love playing tic-tac-toe outside! 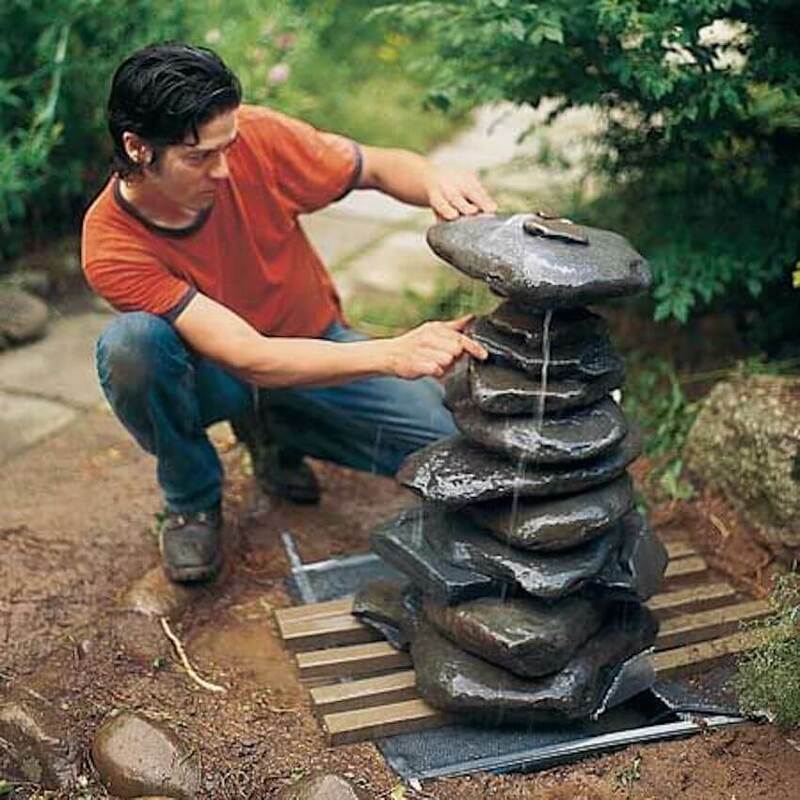 Making your own DIY water feature to place in your backyard gives you an incredible sense of accomplishment and you’ll love how a stone water feature looks in your garden. The soft sounds of trickling water down the sides of the rocks will help you relax and achieve a zen-like state. 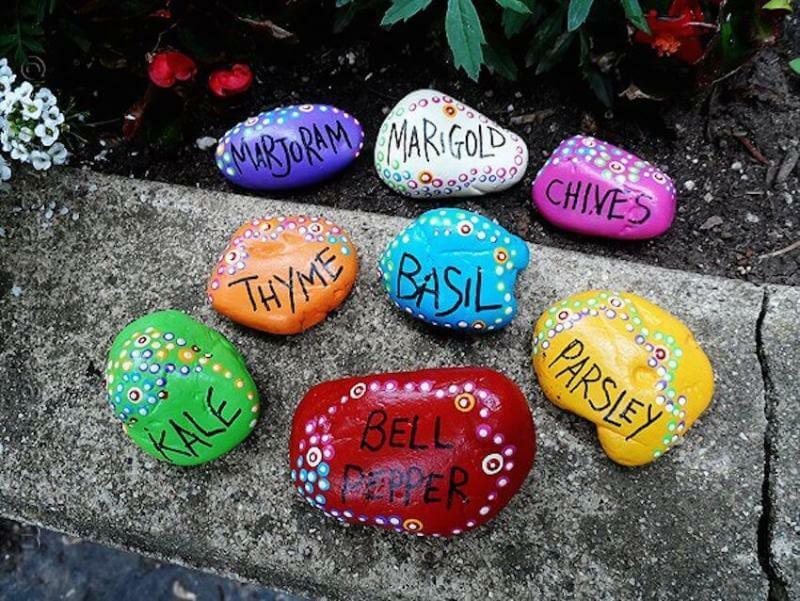 Whether you’re a seasoned herbalist or just starting your herb garden, DIY garden markers made out of rocks are a cute and fun way to know exactly which herbs you’re growing. If you have the patience to create a stone mosaic walkway, it will greatly increase the aesthetics of your backyard or garden. 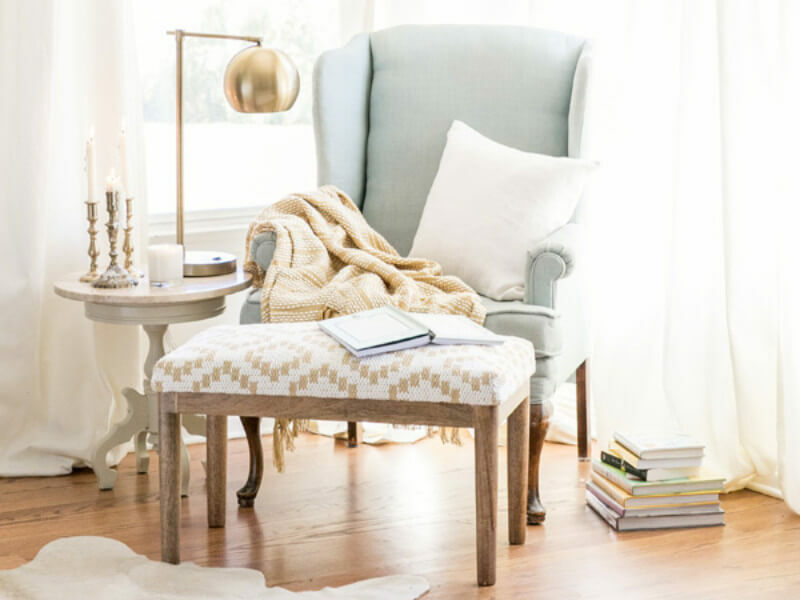 Using a spiral shape will add a sense of whimsy to any area and will wow you and your guests! 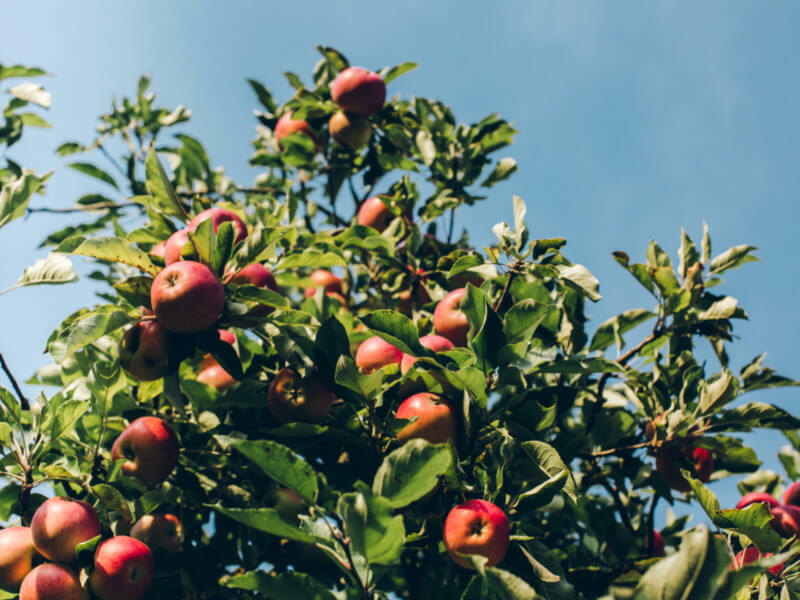 Meditating is a great way to reduce stress and being outside while meditating can enhance the benefits. 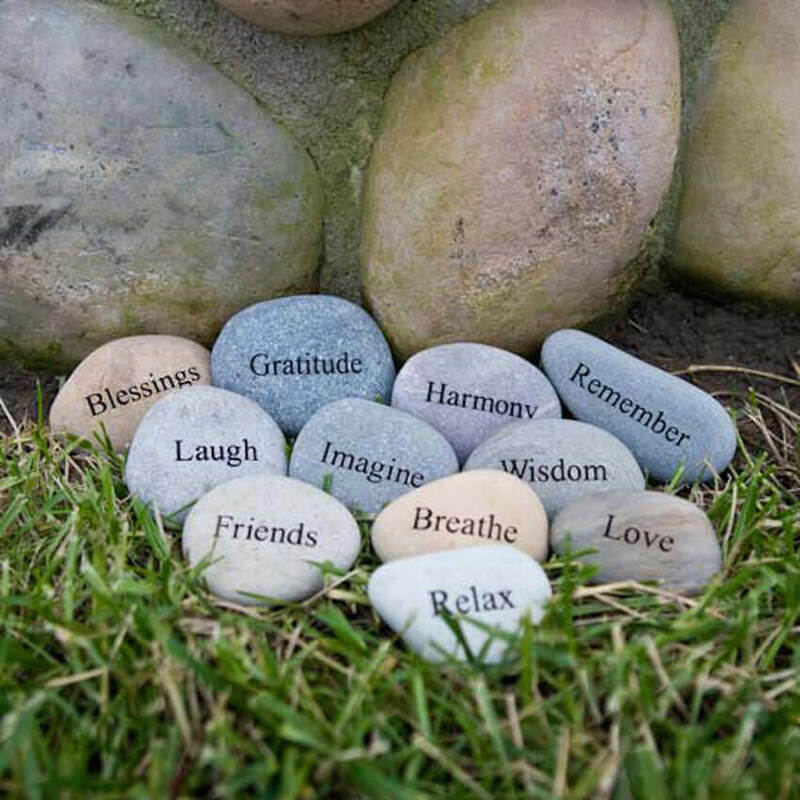 Create a sanctuary for yourself by writing inspirational words on stones or pebbles and laying them around your meditation area. A cairn is essentially a man-made stack or pile of stones. While they’re traditionally used as trail markers in many parts of the world, creating your own cairn in your backyard can create a sense of zen or act as mini landmarks in your yard. 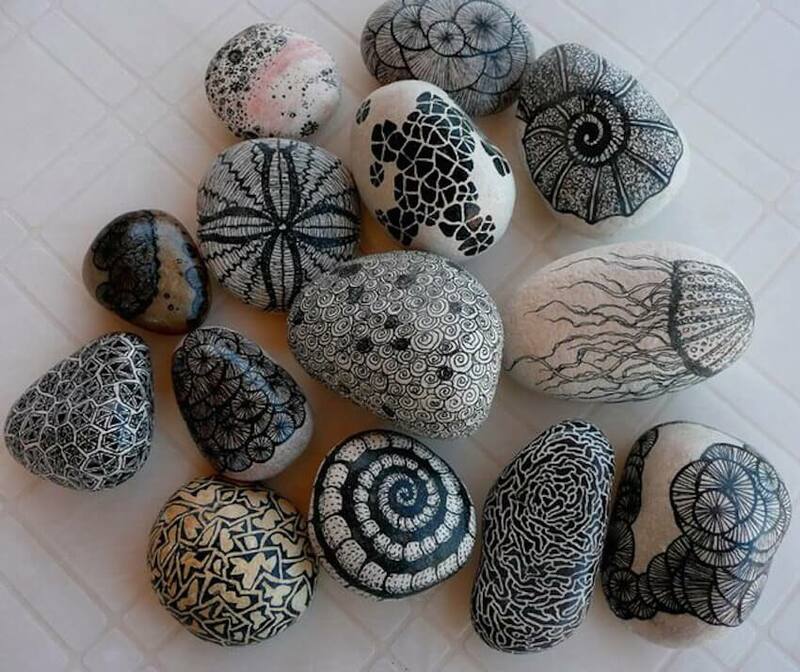 For those with an artistic eye, all you need to create interesting and beautiful stones is a Sharpie. Lay your stones around your garden to add homemade artwork to your backyard. Whimsical gardens are filled with fun, and one of the easiest ways to add a bit of whimsy to your backyard or garden is with painted rocks. 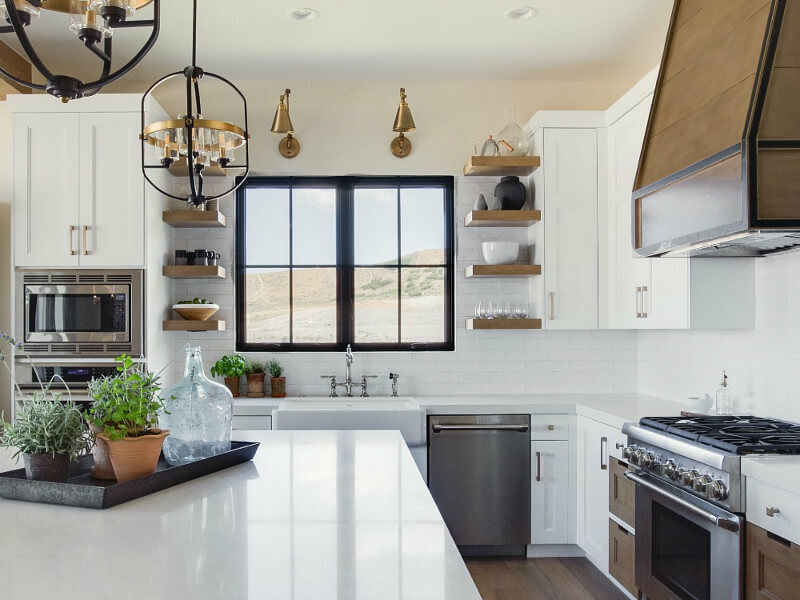 You can find rocks and pebbles in many different shapes and sizes, so you can turn them into almost anything with a little paint. 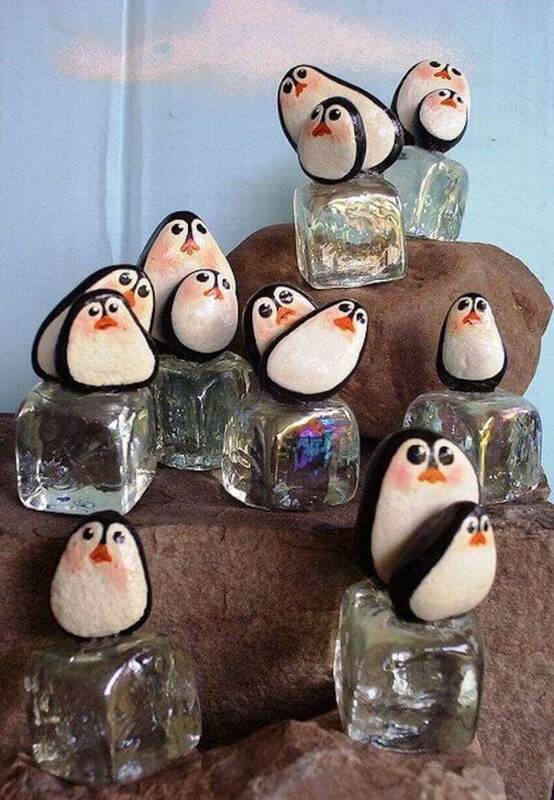 Painting rocks is a great craft activity to do with your kids, too! 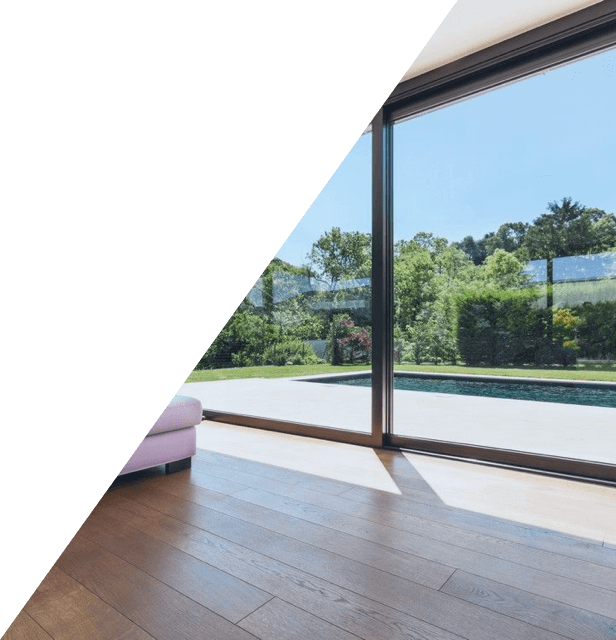 When it comes to lighting your backyard, stones are probably the last thing you would think of. 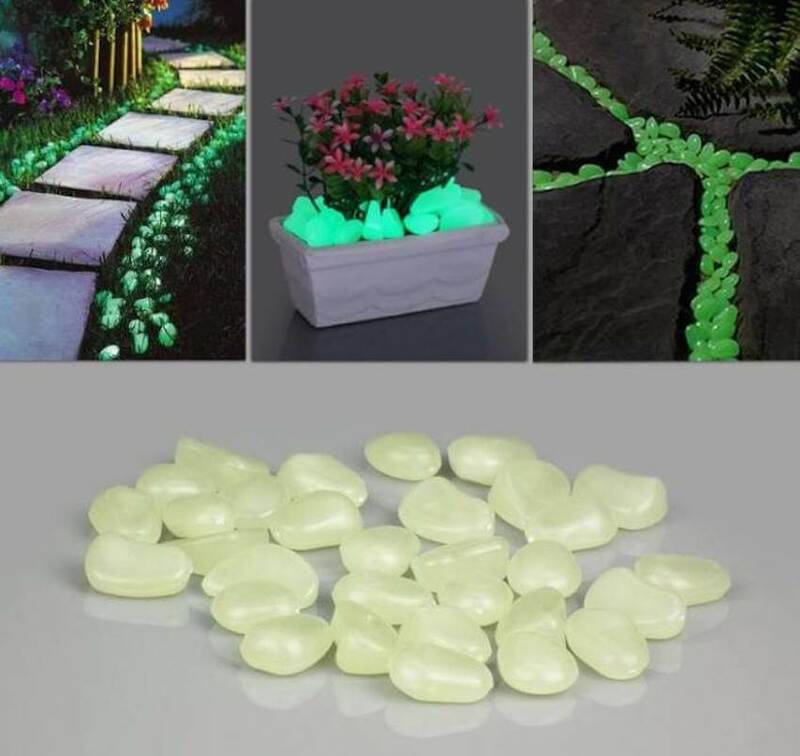 Fortunately, these glow-in-the-dark stones make incredibly beautiful and eye-catching lighting for walkways, garden beds, or anything else you can think of.